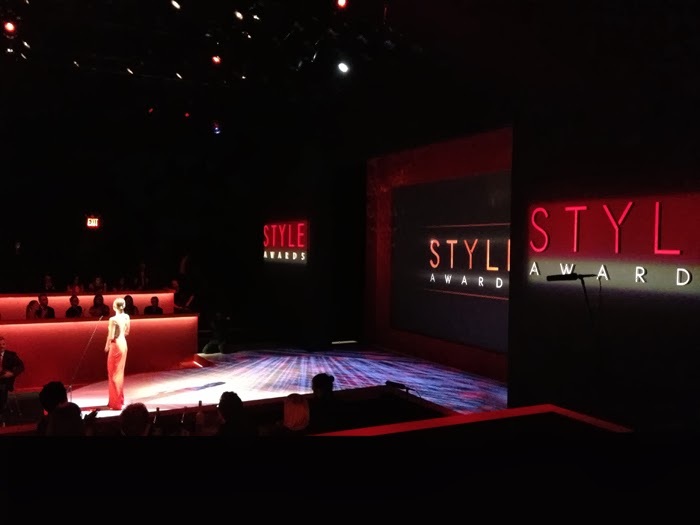 The 10th Annual Style Awards honored top talent in the fashion and entertainment industries. 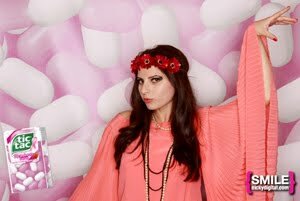 It was the perfect kick-off for the world's most prestigious fashion event, Mercedes-Benz Fashion Week, at Lincoln Center. Fashion icon Nicole Richie was the evening’s charming host. Mrs. Richie showed of her exemplary style by having multiple glamorous wardrobe changes in between hosting duties. The evening celebrated the accomplishments of top designers, athletes, costume designers, stylists, models, photographers, makeup artists, hair stylists and more. 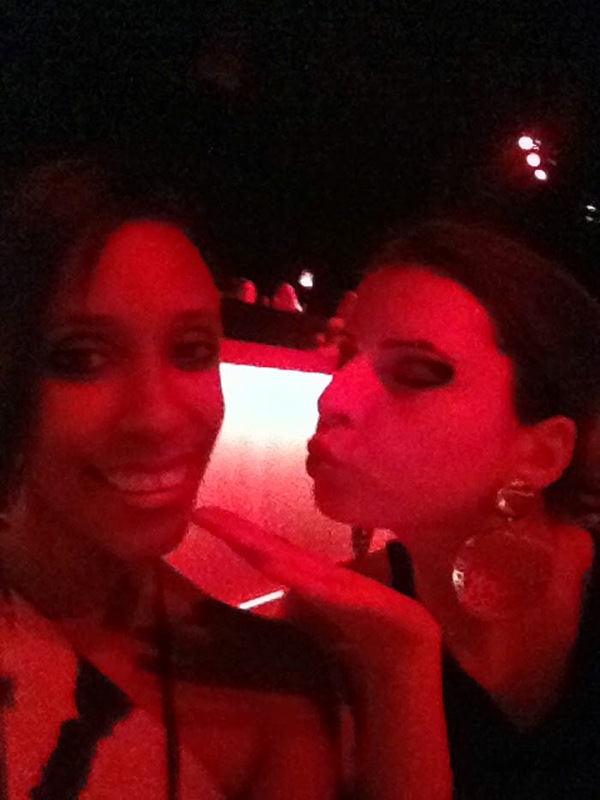 My date for the Style Awards was my lovely blogger bestie Martha from Mdollnyc.com, who was dressed in a stunning custom made Briana Eliza dress. I wore a Natori Fall 2013 gown with a golden embroidered dragon going down the bodice. 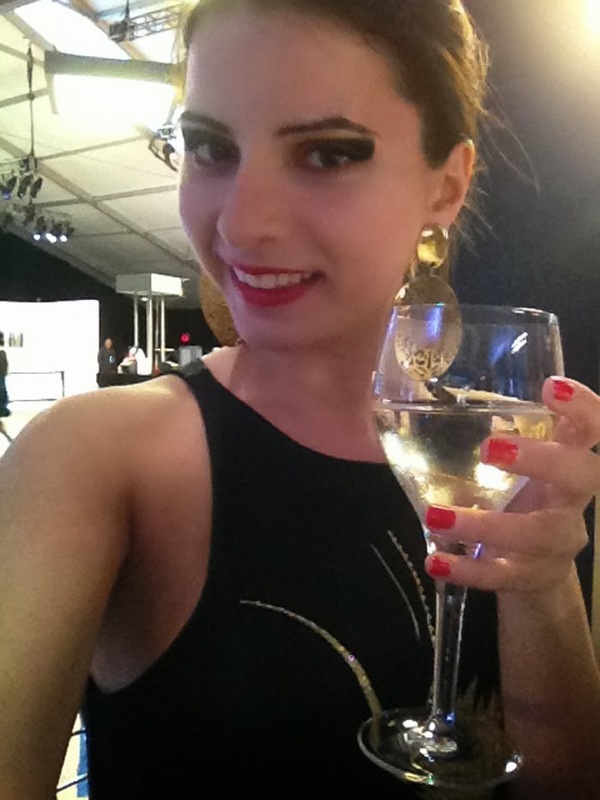 I paired the look with matching Josie Natori gold round earrings. 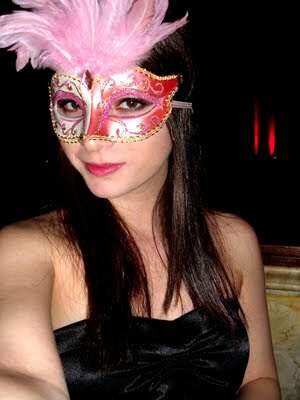 It was an unbelievable experience wearing Natori as I felt every inch a glamorous golden dragon girl that evening! 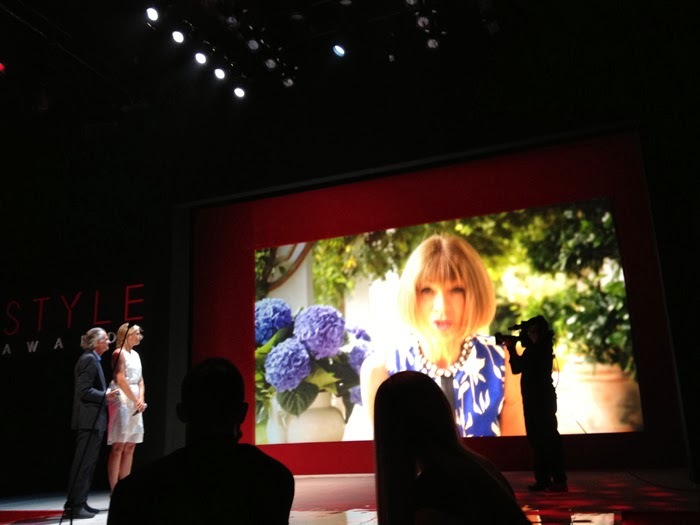 One of my favorite memories from the event was Anna Wintour’s video message honoring photographer of the year, Patrick Demarchelier. 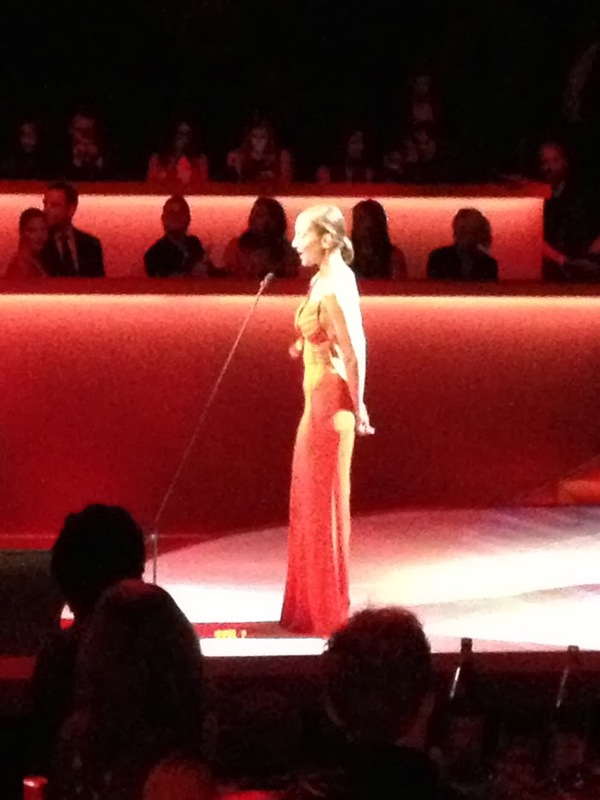 As always her speech was eloquent with just the right amount of sass you can expect from the Vogue Editrix. 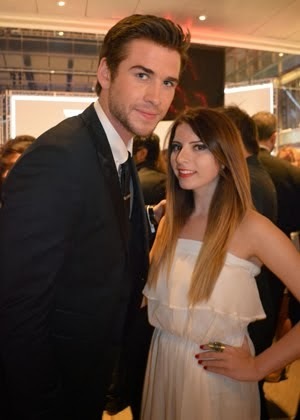 “I am so delighted I get the chance to congratulate you. I’d tell you not to let it go to your head, but I know it won’t. You’re not the kind of photographer who needs an entourage… except, of course, for a really good lunch,” said Anna. Martha and me were seated front row where we got a first hand look at all of the memorable moments like Ariana Grande's special performance. Ariana’s powerful voice was mesmerizing and you can tell the room was completely in awe of her performance. 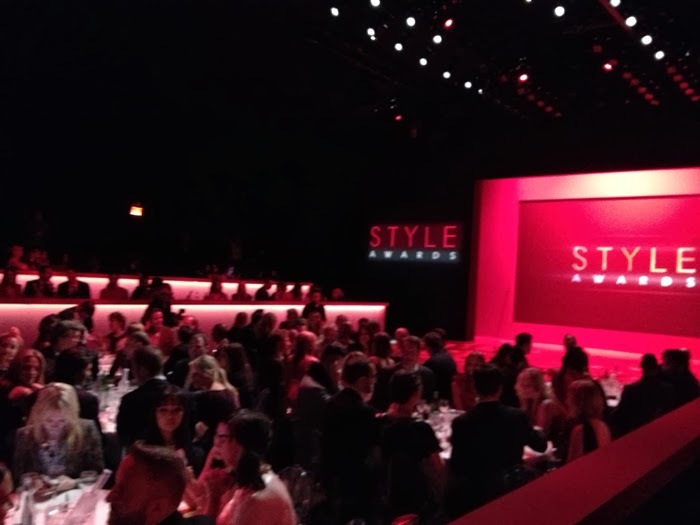 The 10th Annual Style Awards were perfectly executed thanks to the efforts of Stephanie Winston Wolkoff, President and Executive Producer of the Style Awards and founder of SWW Creative. 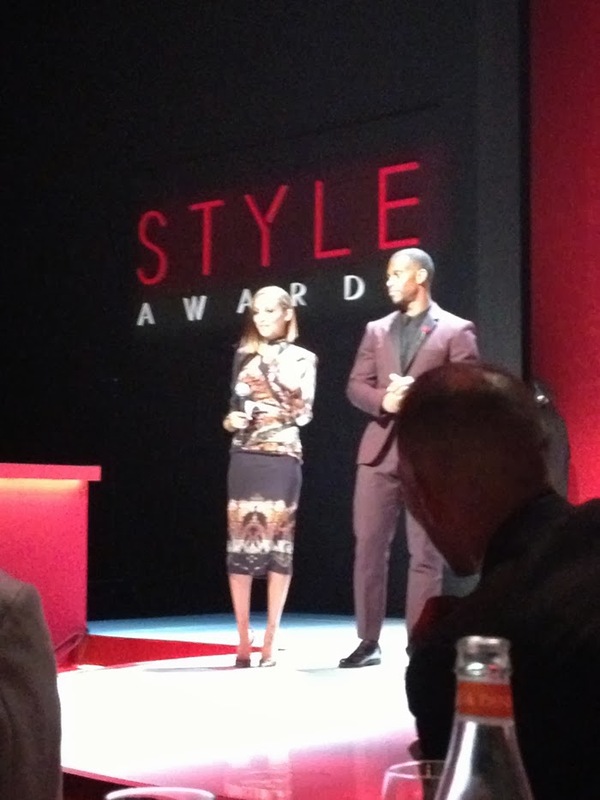 Being a guest at the Style Awards was truly the most extraordinary start to my Fashion Week this season. 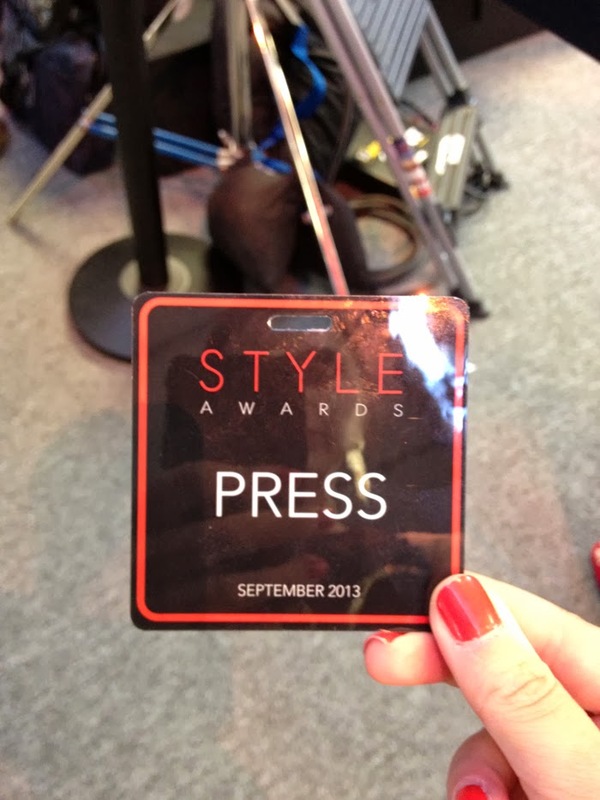 Check out the rest of the pictures I snapped at the 10th Annual Style Awards!